visitor visa-refusals refusal.my father has given 300,000 to his friend and friend paid him back in three transaction of 100,000.can some body tell me how to prove that.it all done by cheque. Browse other questions tagged uk indian-citizens visa-refusals standard-visitor-visas proof-provenance-of-funds or ask your own question. 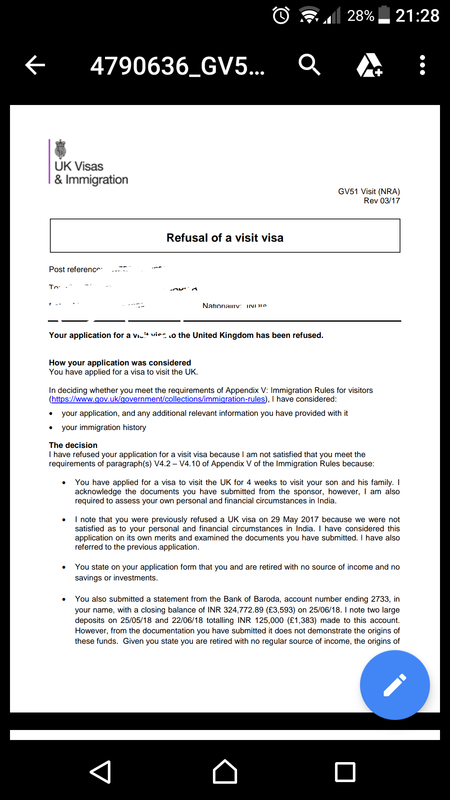 What documents should I submit after refusal of a visit visa? 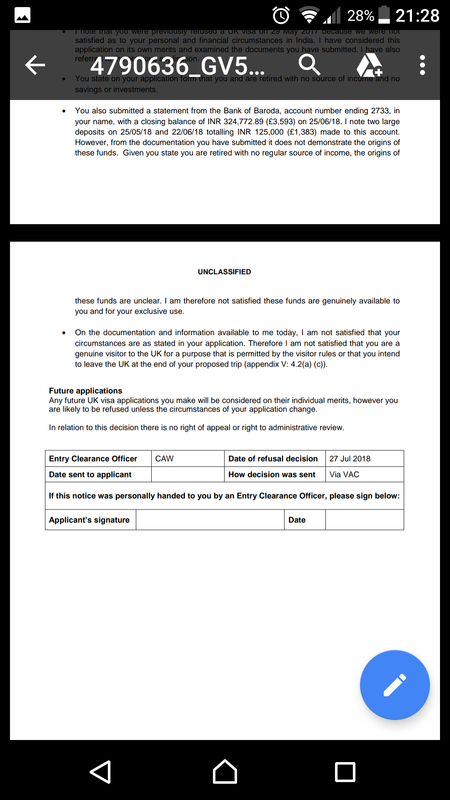 Can the financial details on the UK visitor visa application be different from the previous applications?